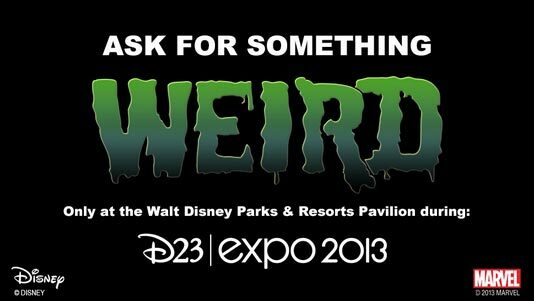 There’s no doubt that this ride is a must-do, especially on your first trip to Disney World. But waiting in a long outdoor line (usually in the heat) for a relatively short ride isn’t ideal. 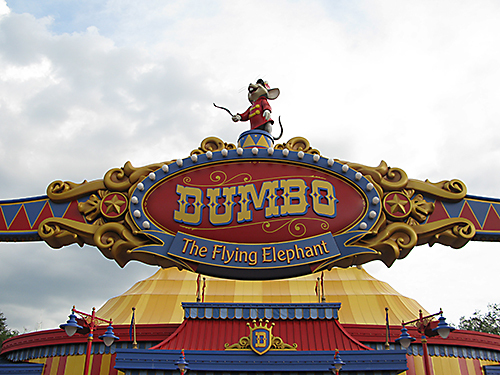 So I was pretty excited back when I started hearing about Dumbo’s new location and upgrades, including a second spinner to double the capacity of the ride and an air-conditioned indoor activity/waiting area. This new-and-improved Dumbo opened last year, and on our most recent trip to the World, we got to check it out first-hand. When arriving at the ride, we went to the “ticket booth” and received a pager. We then went into the big top, where my husband and I were able to sit and relax while the boys explored.